The four par-5s are all reachable in two and there are two drivable par-4s at the eighth and fourteenth. The 14th measures 346 yards, a 15-acre lake frames the left side of the hole and the rough on that side slopes down to the water. The narrow landing area measures about 27 yards across and is guarded by two bunkers on each side. The two-tiered green has bunkers guarding the left front and middle of the green, and a collection area waits just off the right front of the green for short approach shots hit off line. There should be plenty of birdies and eagles this week but don’t expect the pro’s to tear the course apart, the average winning score here is 12.5 under par. 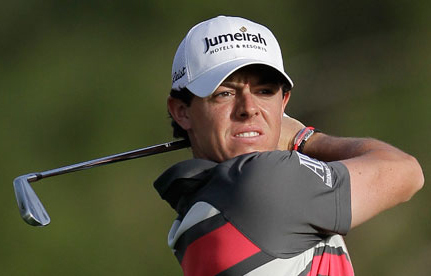 Its hard to not remembers Rory McIlroy’s 8/1 win here in 2010 firing final rounds of 66 and that magical final round of 62, but Rory also has a runners-up finish here in 2012 and had a Top 10 last year when he was going through a very bad time trying to adjust to his new Nike equipment. Rory has not been outside the Top 25 this year with three Top 10 finishes from his five events played on the PGA Tour and I am sure he will be in the thick of it again this week. 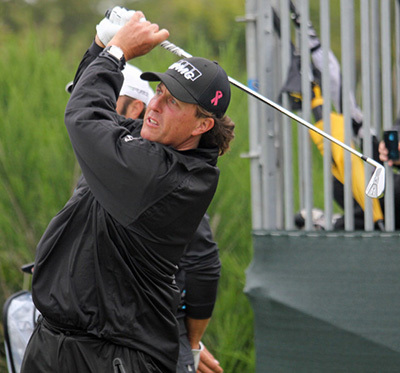 Phil Mickelson 12/1 has never won this event but always seems to do well without taken that ultimate step, Phil has only been outside of the Top 10 once since 2009 with three Top 5 placing’s in that time. I think it’s only a matter of time before he adds the title of this event to his already impressive forty-two wins on the PGA Tour. 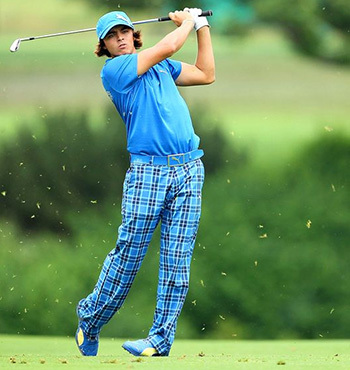 Rickie Fowler 28/1 missed the cut at last weeks New Orleans Classic, but that was on the back of two Top 10 finishes at the Houston Open and The Masters, it’s also the fifth cut Rickie has missed this year, but he has also had three Top 6 finishes. So when he does make the cut he tends to go deep. The 2012 Wells Fargo championship represents Fowlers only win on the PGA Tour and it’s a course that he loves to play with two other Top 20 finishes since he first played in a professional event here in 2010. I did tip Bill Haas 50/1 at the Heritage but he had to pull out after the first round due to a wrist injury, which I am hoping has now cleared up, as it looked like Bill was coming back into form. Haas had a Top 5 finish here in 2011 and has another couple of Top 25 placing’s. The lad from North Carolina has won at least one event a year since 2010 and with seven Top 25 this year from nine events I don’t think its not going to be long before he picks up another title. 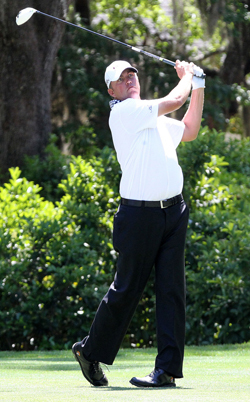 Another player who seems to be coming back into form at last weeks New Orleans Classic was Bo Van Pelt 66/1 who put in a great second round 63 but couldn’t keep that momentum going and slipped back down the field. Bo seems to enjoy playing the Quail Hollow track and has two Top 6 finishes here since 2010, I am hoping that second round and the positive vibes of being back here this week will see him challenging for a Top 5 place this week. I am going to stick with Lucas Glover 125/1 this week after tipping him as an outside bet last week. Lucas won this event back in 2011 coming on the back of his runners-up spot two years earlier. I was disappointed to see Glover shoot a final round 75 last week, but I still think the lad from South Carolina is showing some positive signs and being back on a track he has won on, I think he will challenge here this week.